Whether you need some minor electrical issue to resolve, have a lighting upgrade need, some lighting maintenance concerns, or more extensive repairs there is no job too big or small for Aztec Electrical to tackle. 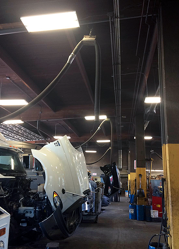 Just like any other sort of project that involves working with electricity, it is best to let a professional take care of your re-wiring needs. 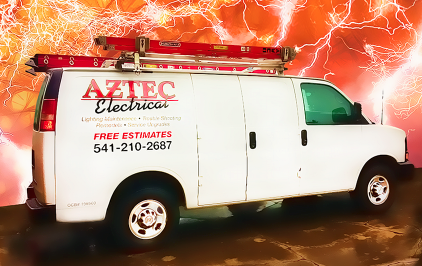 It can be severely dangerous work so don’t hesitate to call Aztec Electrical for any re-wiring job and we will take care of it as quickly as we can. We will not only make your home or business electrical system safer, we will also make it work more efficiently than ever before.